A new sealed League kicks off the next chapter in the ongoing story of Eternal with a new premium card back: Spoils of War! 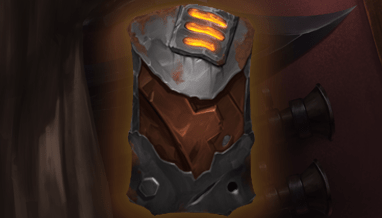 Everyone who participates will receive the new Spoils of War card back upon conclusion of the League. The cost to participate in July’s League will be 12,500 Gold or 1,100 Gems. The Chapter 20: Spoils of War League begins Monday and will run through Tuesday, July 31. See what The Fall of Argenport brings to Eternal sealed play, and get ready to crack some packs and build your way to victory!